Half of the volume of domestic waste is organic. Organic waste is reusable through worm farming or composting. 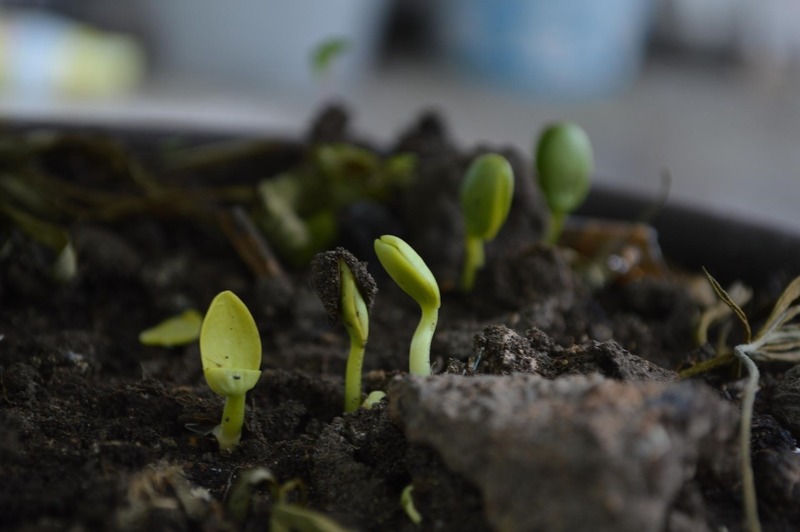 And by utilizing these methods, it will convert your waste materials into a fertile soil which can you can use for fertilizing your garden. By eliminating the organic waste from your household garbage, you can save plenty of money, and you can minimize the burden of rubbish bags on landfill sites. Having healthy soil is the root of a fruitful garden with lively plants. 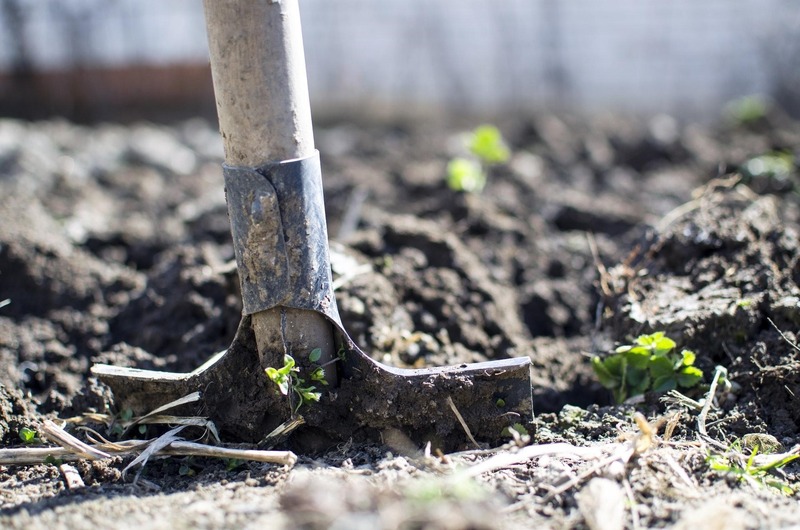 Supplementing organic substance to your soil in the method of vermicast or compost is one of the excellent things you can do. When you enhance your soil by worm farming, it only keeps on getting better. To learn more, below are the steps on making your worm farm. If you do not have a ready-made plastic worm bin, either you can buy a new one from an online store like the GStore or recycle your old materials in your home. You can use your old trunk, foam boxes, and scrapped barrel. It should be approximately 30 centimeters deep, 90 centimeters long, and 60 centimeters wide. The first step that you should do is to create holes at the bottom of the box allowing the liquid channel through and let the air to outflow. Then position the box with the holes over another box (but without holes) and make a valve at the bottom to let the liquid out. Insert an upside down ice cream box or a piece of stone at the bottom of the container. In this case, it will help the worms that slump through the holes to move up into the upper container. It will also build a retreat for the worms so they will not drown. Excellent bedding materials can compose of cardboard and newspaper, leaves, minced straw, and other dead plants. Make sure that you soak the bedding with water first. It must be as moist as a squeezed out sponge. And then supply a layer of the materials about 10-15 centimeters deep in the upper box. Never use glossy materials like magazines as bedding for it contains some harmful chemicals. If you do not have another choice, cut the pages into tiny pieces, and submerge them in hot water. Repeat this process until the color of the ink are no longer seen. It works well with a masonry trowel than a rubber spatula or wooden spoon, or any such tool, but do not use them for digging the worms. Make use of your hands and gloves for protection. Place various trowels at least two full cups of crushed limestone into the bedding mix for a good portion. Stir thoroughly, alternating the tub on its edge, mix as well as you can, and then change the whole mix over into another bin and stir from the bottom once again. Make sure that it is not soaking wet. Worms might drown if not taken care properly. You can add more limestone to the mixture if you want. The redworm is the best type of earthworm to use in worm farming as they are great garbage eaters. They consume food and discharge their load every day, so even a small bunch of red worms will produce a significant amount of precious and nice-smelling compost. Earthworms are these tiny little creatures that are very sensitive to heat. When you put the worms inside the container, they will hastily climb down into the bedding as they do not like the light that much. But remember, do not add too much at once. Put slowly and progressively develop the right quantity. Lay the discarded food in a different spot each time to equitably allocate the food for the worms. Putting pulverized eggshells will control the pH level of the bedding safely. Without the eggshells, the bedding may become acidic. Also, a drizzle of lime every couple of weeks is a good alternative. Embed the scraps under the bedding. Feed the worms with vegetable and fruit food scraps only that households typically discard. Do not include bones, meats, dairy products, and oils. Cut the different food scraps into tiny pieces. Approximately feed the worm three times their weight weekly. Make sure to observe the bin to know if the worms are eating. Coat the worm farm with any piece of paper. It will keep a stable temperature inside the worm bin. Also, do not forget to add water in the box if ever it starts to dry. But remember, don’t make it too wet to ensure the worms will not die. Also, put it away from the direct heat of the sun or heavy rain. After some few months, your worm farm will be available to collect. A perfect worm farm should have no bedding evident in the container, and the filling should be earthy and brown looking worm castings. To be able to harvest your bin, you need to change the contents of the bin to another container. Then put fresh bedding to the empty side. Automatically, the worms will crawl to the cultivated compost to seek for food. And then after some days, you should be able to get rid of the worm-free compost. Put it into several plastic sheets and position it under a bright light. The worms will instantly move away because of the light permitting you to gather the compost. Worm farming refrains you from the pointless dumping of the organic goods. When properly cared, worms deal with the food quickly, turning the wastes into rich and nutrient castings. Worm castings are an excellent fertilizer for your potted plants or garden. To make your worm farm, first you need to select a container, then create your bedding, add all the forms of bedding you want, add the worms, add the food waste, cover the worm bed, and finally harvest the worm castings. When you do all these things without problems, you can be sure to expect good results.